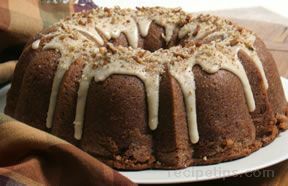 Brown Betty is a name given to an early era baked pudding dessert made by those who came to America during the 1600's. 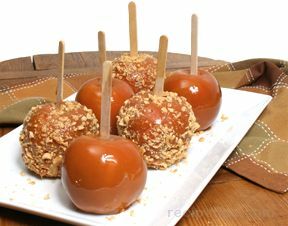 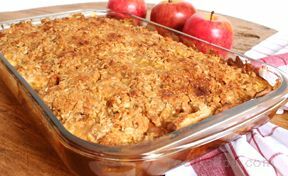 There are now numerous variations of this dessert that use many different types of fruit, but the most well known is Apple Brown Betty or simply Brown Betty. 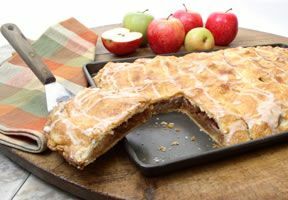 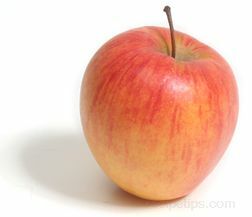 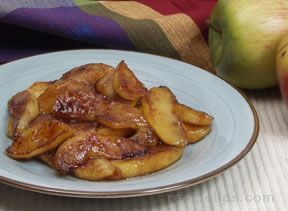 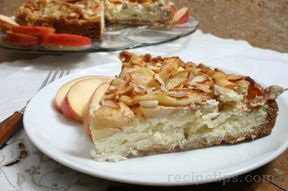 A combination of tart apples, (Granny Smith and Gala work well or other combinations of two to three semi-tart varieties) are cut into slices and mixed with sugar, cinnamon, vanilla, and lemon juice. 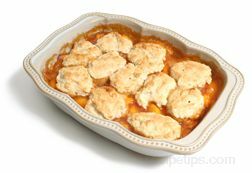 Pieces of bread are torn and baked or browned on the stovetop in butter, basically creating breadcrumbs to be used as a layer or filling. 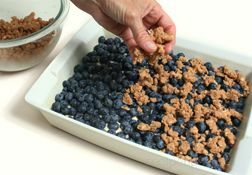 The sweetened and seasoned fruit is then layered with the breadcrumbs to form a baked pudding of fruit and crispy breadcrumbs that is served warm and is often topped with whipped cream or ice cream. 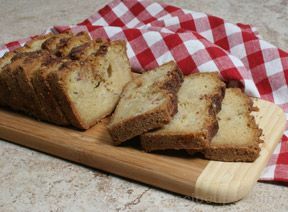 Tear bread into 1/4 inch cubes and allow them to dry completely before using. 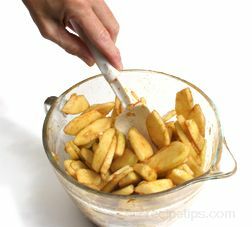 Let them air dry overnight or place them in a 225°F oven until they are completely dry. 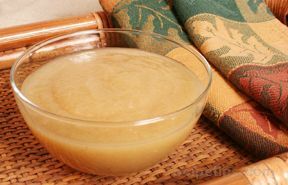 Stir occasionally and do not allow cubes to brown. 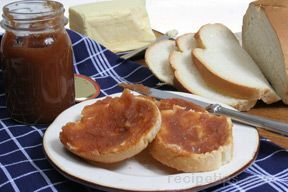 French or Italian bread are good breads to use. 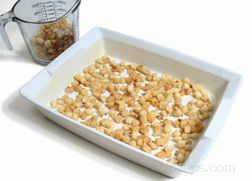 Butter the bottom of a 2 quart baking dish or equivalent size bakeware. 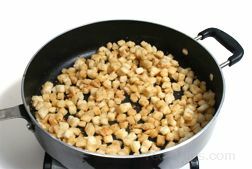 Melt the 3/4 c. of butter in a skillet and add the dried cubes in after the butter is hot. 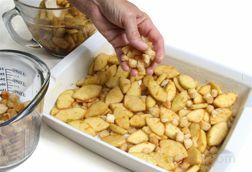 Toss the bread cubes in the melted butter and cook over medium low heat until the cubes are lightly browned. 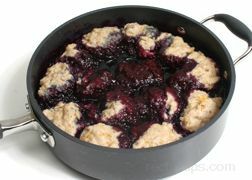 Remove the cubes from the skillet and allow them to cool completely. 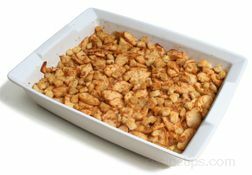 Place 1/3 of browned bread cubes in the bottom of the buttered baking dish. 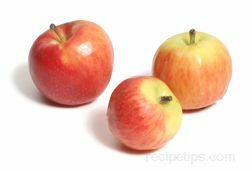 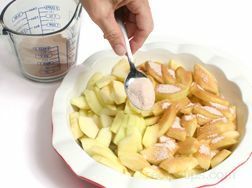 In a bowl, mix the sliced apples, sugar, cinnamon, nutmeg, lemon rind, and lemon juice together to distribute ingredients evenly. 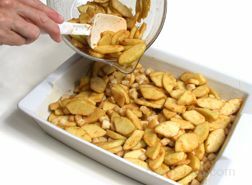 Pour 1/2 of the apple mixture over the layer of bread cubes in the baking dish. 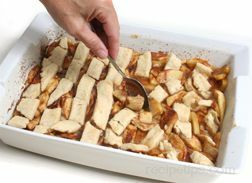 Repeat with a layer of 1/2 of the remaining bread cubes over the apple mixture. 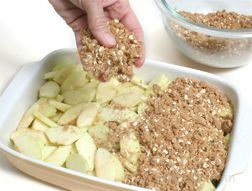 Then layer the remaining half of the apple mixture over that layer of bread. 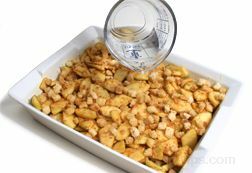 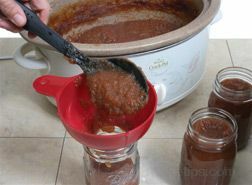 Place the remaining bread cubes over this apple mixture for the top layer. 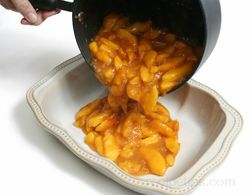 Add the hot water to the dish. 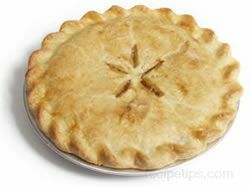 Cover tightly with foil and bake in an oven preheated to 350°F for 25 minutes. 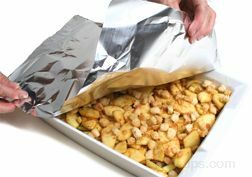 Remove the foil and bake for an additional 20 to 25 minutes. 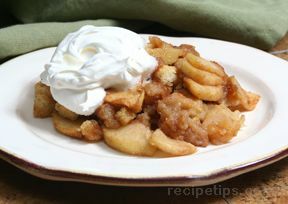 The apples should be tender and the bread browned when the Apple Brown Betty is done. 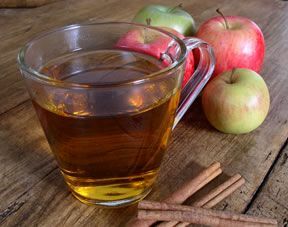 Serve while warm. 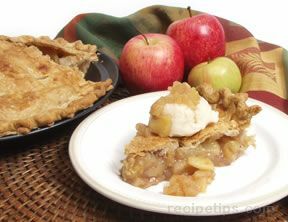 Top with whipped cream or ice cream if desired. 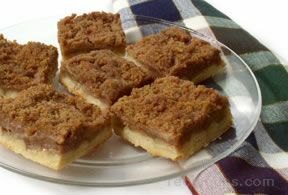 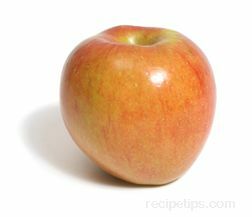 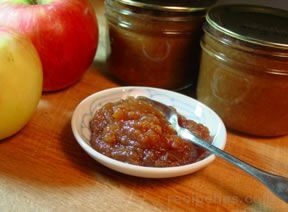 Get Apple Brown Betty recipe.